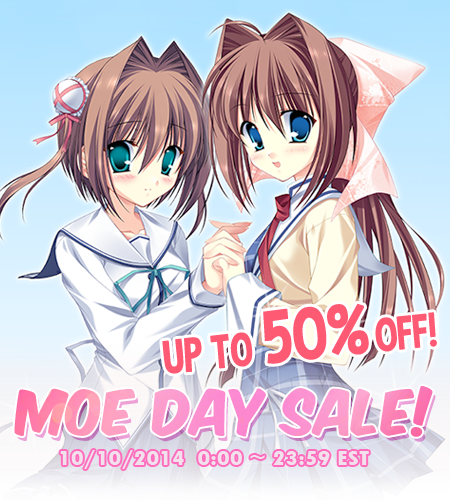 We here at MangaGamer are proud to announce our Moe Day Sale! This sale has now ended. 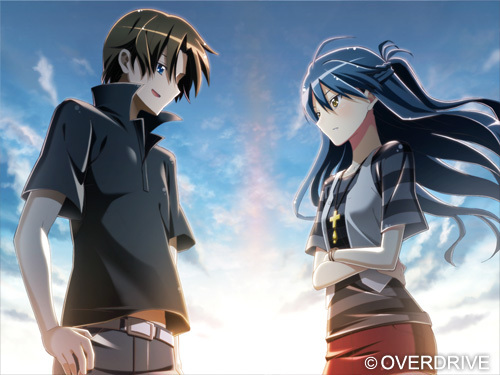 Pre-Order Demon Master Chris Hardcopies!